In Room Dining: Via the Spur Restaurant menu. Enjoy the delicious/high quality selections from the privacy and comfort of your guest room. Hours vary/Additional service charges apply. 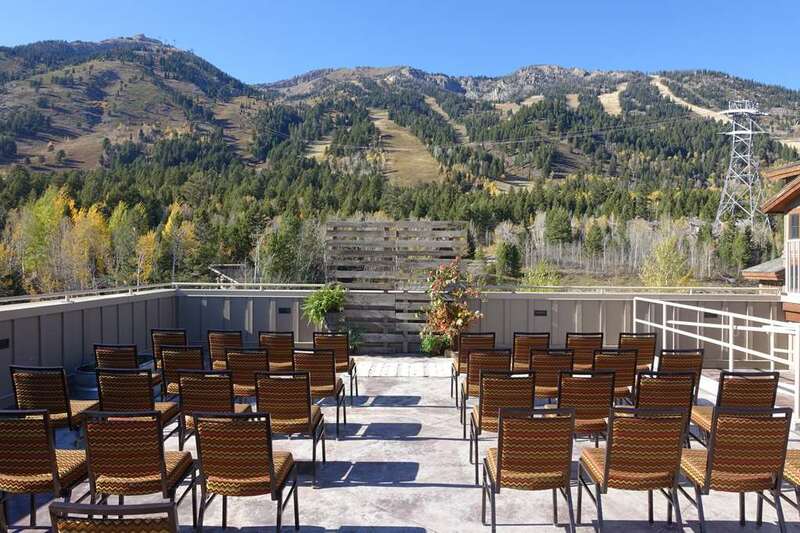 We are slopeside to the legendary Jackson Hole Mountain Resort and just one mile from the entrance to Grand Teton National Park. We are one hour south of Yellowstone and in the heart of the Greater Yellowstone Ecosystem.